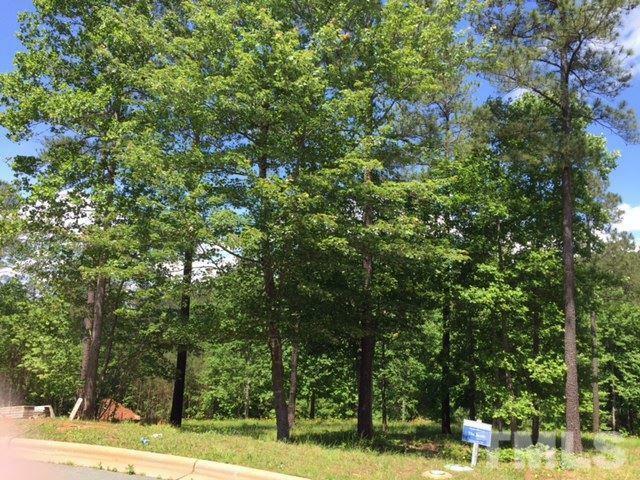 Extra large lot in Chapel Ridge on cul-de-sac & located near the front of the community for easy access. This is a beautiful site for your custom dream home. Great location, no timeframe to build & you can even bring your own builder! Tap fees already paid. Extra large build envelope will give you lots of flexibility for size & placement of your home. Enjoy resort-style amenities like pool, waterslide, fitness center, tennis courts, sport court, playground, clubhouse & more! Come Home to Chapel Ridge!